To complete the Drip acquisition story Sherry interviews Clay Collins of Lead Pages to get his side of the story about the acquisition process. Clay shares his thoughts on the ups and downs of the negotiations and his plans for the future. 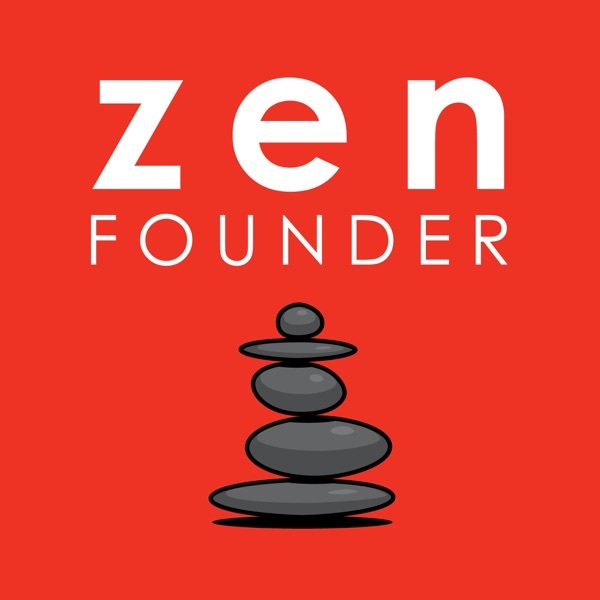 The post Episode 77: The Other Side of the Story: An Interview with Clay Collins of Leadpages appeared first on ZenFounder.